Sotheby's Hong Kong series of sales which took place over the Easter weekend reached an incredible $110.7 million. Sales included Modern and Contemporary Asian Art evening sale, Modern Asian Art day sale, Contemporary Asian Art day sale, and Modern & Contemporary Southeast Asian Art day sale. 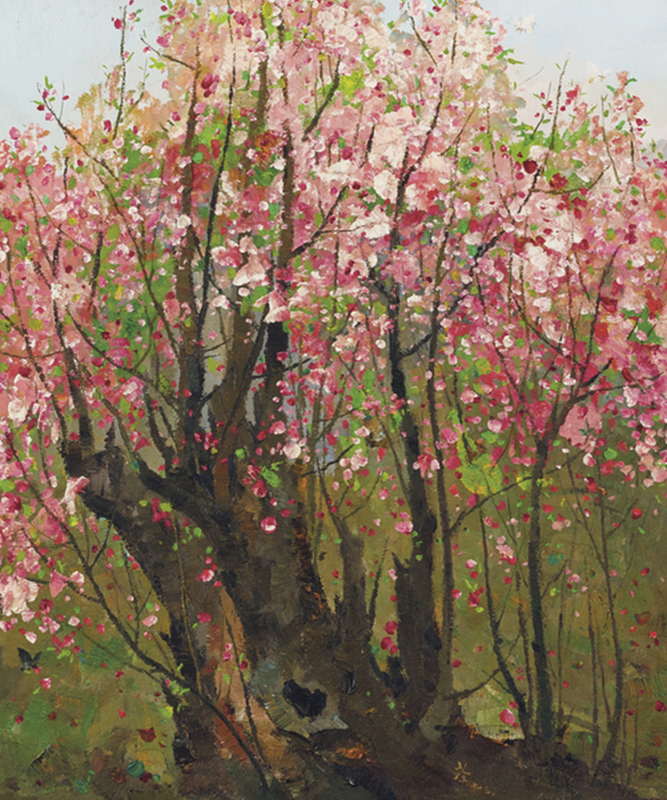 Chinese Modern Masters were at the forefront of the sale, Wu Guanzhong's Plum Blossoms, 1973, sold for $8.6 million on the 4th April sale. The work comes from a series by Wu Nature Through the Eyes of Wu Guanzhong, which includes 6 pieces from collections across Asia and Europe. This collection sold for $20.1 million, over double the pre-sale estimate. The evening sale on 4th sold 69 lots, an 82.6% sell rate. Last year's 92.7% success rate was owed largely to works such as Bloodline: Big Family No. 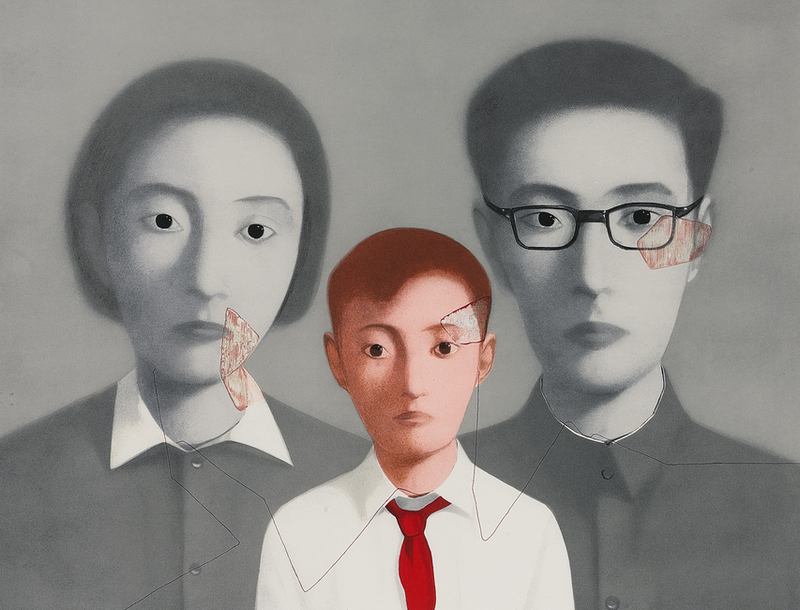 3, 1995 by Zhang Xiaogang. CEO of Sotheby's Asia, Kevin Ching, commented: "Blue-chip, 20th Century works fresh to the market dominated the evening sale, which presented many opportunities for both new and established collectors." 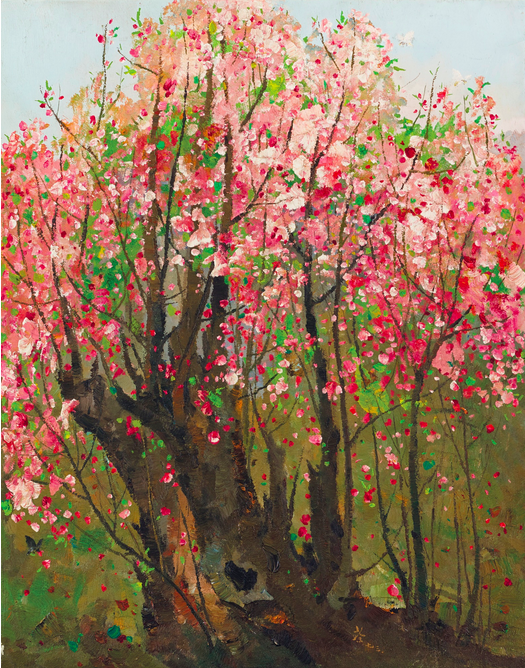 Other impressive sales included Jiang Guofang's triptych Dream of Spring in March, 2008, the second highest price at the day sale with a US$933 000 sale price. 14 pieces by T'ang Haywen, included the diptych Untitled which sold for $77 400, five times its estimate. The sale on 5th April was headed by Zeng Fanzhi's Portrait, 2005, which had a hammer price of $625 000. For more on Wu Guanzhong's masterpiece, watch the video below.